Provide comfort for the family of Graden Murphy with a meaningful gesture of sympathy. 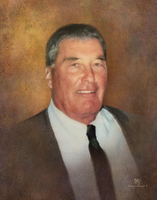 Graden Thomas Murphy, 82, died at St. Mary’s Hospital on Wednesday morning, April 10, 2019. Tom was born in Minneapolis, Minnesota, on September 13,1936 to the late Thomas H. Murphy and Ida (LeBlanc) Murphy. He attended St. Mary’s Institute and graduated in 1954. Tom joined the United States Marine Corps and served from 1954-1956. He received a Bachelor of Science degree in Economics from Canisius College in 1960. Tom founded and co-owned Bonded Insulation in Hagaman, New York with his brother, Michael. Tom was a parishioner and communicant of St. Mary’s Church in Amsterdam. He was a member of the American Legion Post 701 and Amsterdam Municipal Golf Course. He enjoyed many rounds of golf, a good cigar, a smooth Manhattan and cold Ballantine Ale. Tom was an avid outdoorsman who spent much of his time at “camp” in Cooperstown. He loved hunting, fishing, and teaching his grand children valuable life lessons. Tom is survived by his nine children; Thomas “Packy” Murphy (Melanie), Michael “Pudge” Murphy (Rachel), Colleen Guarino (Robin), Kelly Joyce (Sean), Karen Riley, Connie Geraghty (Thomas), Kathleen “Casey” Murphy (Owen), Bridget Marroquin (Carlos), Megan Drapa (Joseph). He is also survived by his brother Michael C. Murphy (Lorraine), sisters, Constance Murphy and Marybeth DeLuca (John), the mother of his children, Jacqueline Daly and 28 grandchildren. Tom was recently predeceased by his son-in-law, Joseph M. Riley III. Friends are invited to attend a Mass of Christian Burial, which will be celebrated Saturday afternoon, 2:00 o’clock at St. Mary’s Roman Catholic Church. Calling hours will be Friday from 5 to 7 pm at St. Mary’s Church. In lieu of flowers, please consider donating to St. Mary’s Institute, 10 Kopernik Blvd. Amsterdam, NY 12010. 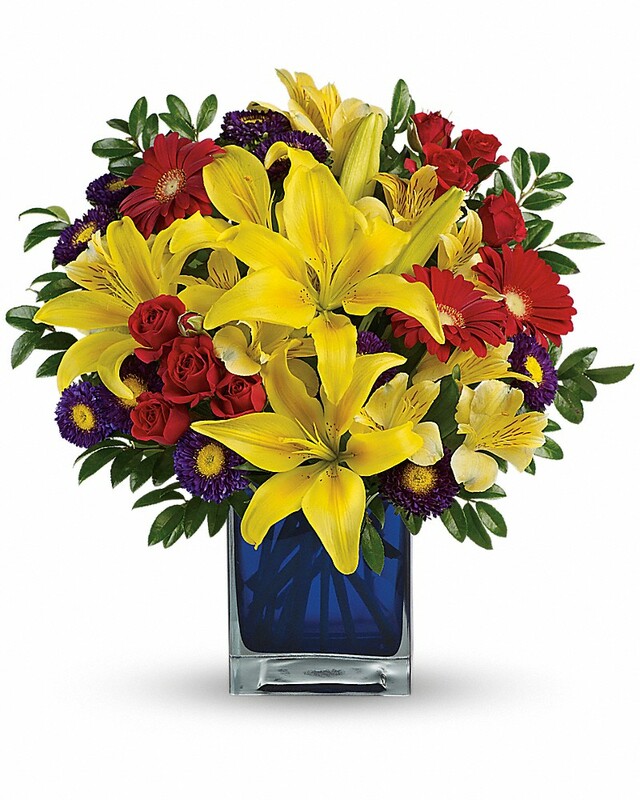 To send flowers in memory of Graden Thomas Murphy, please visit our Heartfelt Sympathies Store. We encourage you to share your most beloved memories of Graden here, so that the family and other loved ones can always see it. You can upload cherished photographs, or share your favorite stories, and can even comment on those shared by others. The Burrell's and The Carter"s, Seamus, Patty, Casey, Sully & Conor, and others have sent flowers to the family of Graden Thomas Murphy. God Bless you all.. The LAPortes..Joseph and Helen..
Roger and I send our sincere sympathy to the Murphy kids and Jackie, too. A great man is not gone...he lives in all our hearts, and that's the way he would want it! So sorry! To: Packy and Melanie Murphy. Our deepest sympathy to you and all your family. We love you bunches. Hugs for all. The Burrell's and The Carter"s purchased flowers for the family of Graden Murphy.